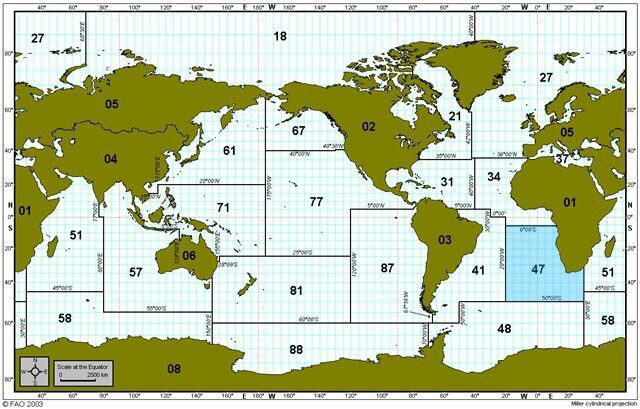 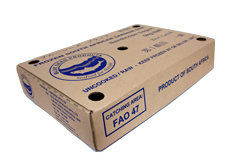 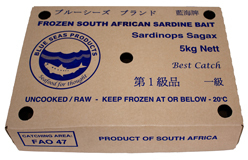 Our South African sardines are purse seine caught in the pristine, cold waters of the Atlantic and Indian Oceans off the South African coast (catching zone FAO 47). 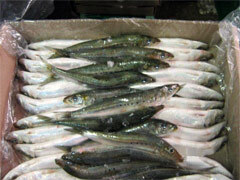 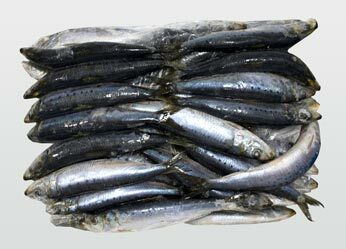 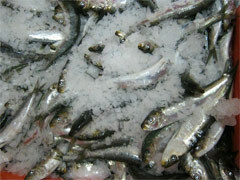 We are a major supplier and distributor of high-quality sardine bait to long-liners and pole-liners worldwide. 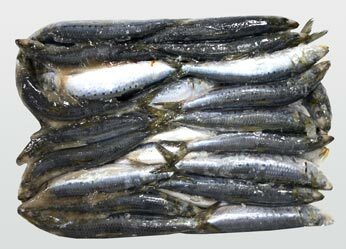 Only fresh, firm and first grade sardines with no broken bellies are selected. 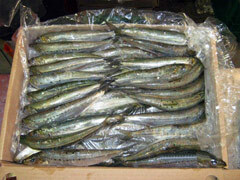 Our sardines are packed finger laid, quality guaranteed to stay on the hook, and have the best big catch potential. 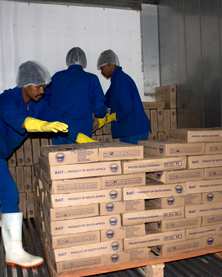 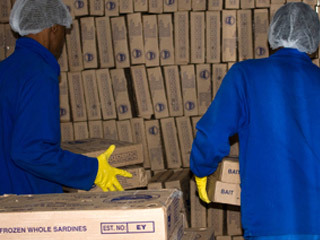 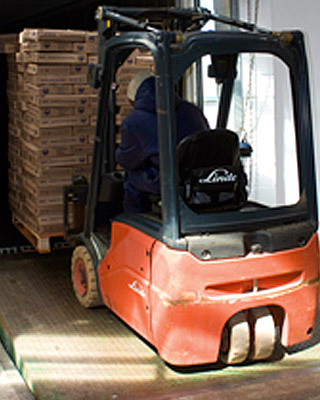 The sardines are delivered daily, fresh on ice from the contract catching vessel direct to our own JV processing factory, Kwikcool, in Port Elizabeth which has the capacity to grade, pack and freeze up to 40 metric tons per day.